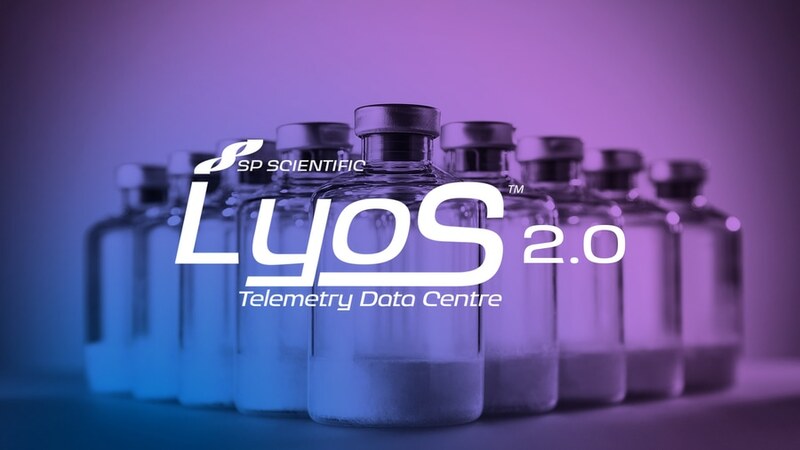 SP Scientific announces the launch of LyoS™ 2.0 – a line-of-sight enabled lyophilizer control system able to control platforms from development to production units, making cycle transfer and scale-up that much simpler. Building upon over 50 years of freeze-drying experience, the LyoS 2.0 control system delivers unmatched process control for all stages of the cycle, from freezing to primary and secondary drying. User definable process alarms protect your valuable product and automated system tests to ensure your lyophilizer is running optimally. All of this in a software package that is easy to use and visualise your data. 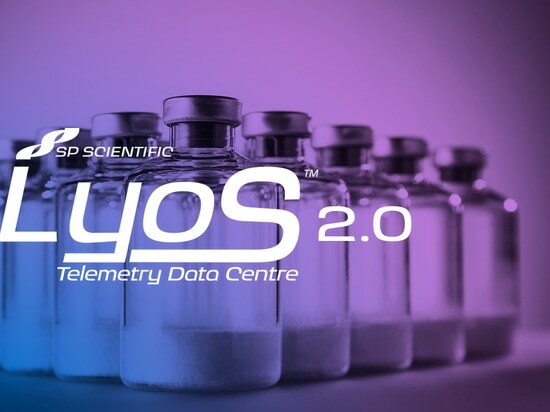 The LyoS 2.0 control system is designed to control proprietary SP freeze drying technologies including ControLyo® ice nucleation, SMART™ automatic cycle development and LyoFlux® TDLAS continuous process monitoring. Optional 21 CFR Part 11 compliance capabilities ensure that LyoS 2.0 control system software is both fully configurable and fully validatable for regulated pharmaceutical and biotechnology applications. SP Scientific offers testing protocols intended to support the processes that will be performed by the purchaser and/or end user, as well as onsite control system IQ/OQ validation support and a comprehensive factory-initiated software validation. Designed for SP's research, development, and production lyophilizers, including the LyoCapsule, LyoStar, Genesis, Ultra and LyoConstellation. 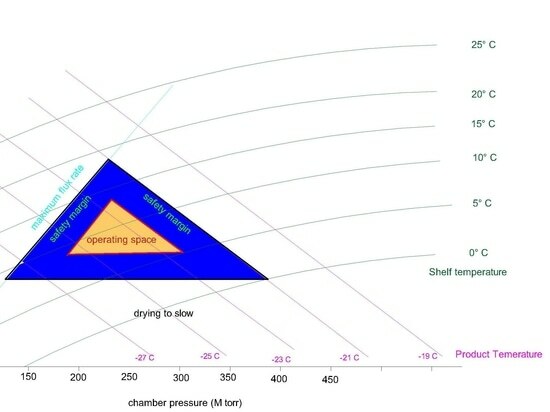 LyoS 2.0 and SP Line of Sight technologies can be upgraded on to certain other freeze dryers. 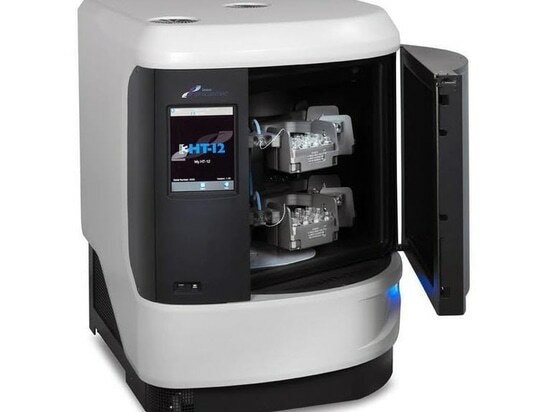 For further information on the LyoS™ 2.0 lyophilizer control system please contact SP Scientific on +1-845-255-5000 (+44-1473-240000 in Europe). 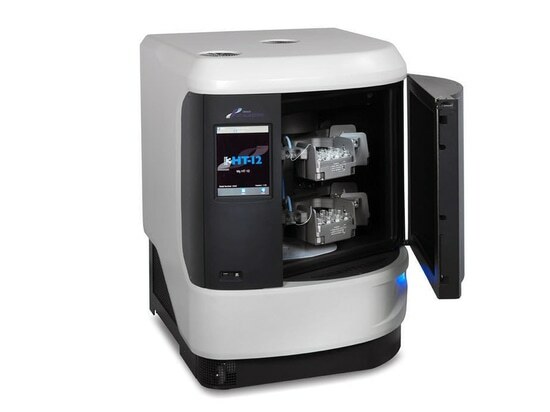 Line of Sight™ is a breakthrough concept from SP Scientific comprising a suite of freeze-drying equipment with scalable lyophilization technologies and process analytical tools (PAT). Line of Sight has been designed for pharmaceutical developers and manufacturers to assist them achieve drug commercialization objectives. Line of Sight technologies have been developed to provide the tools for a more successful scale-up of a lyophilization process from formulation through to full commercial production. This ensures superior product quality and uniformity and creates a data rich environment across all sizes of freeze-drying systems. 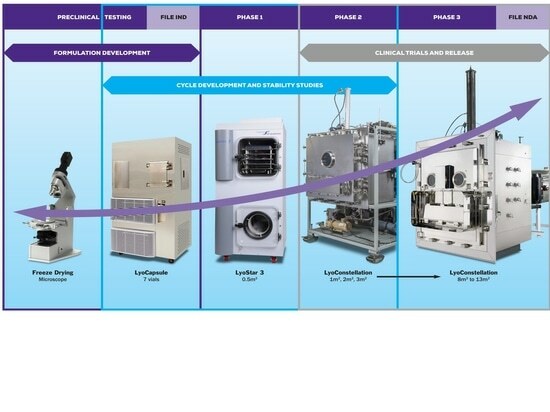 The next step forward in Lyophilization, the science of freeze drying, is being developed for pharmaceutical applications by use of enhanced technological capabilities, improved process and product understanding, and by implementing Line of Sight enabled freeze drying equipment. SP Scientific is a leading manufacturer of freeze dryers / lyophilizers, aseptic vial washing and tray loading machines, temperature control/thermal management, centrifugal evaporators and concentrators, glassware washers, and controlled environmental rooms and chambers. The company sells its products under well-known brands including VirTis, Hull, PennTech, FTS Systems, Genevac and Hotpack. SP Scientific has ISO 9001:2015 registered production facilities in the USA and Europe. SP Scientific’s Genevac Series 3 HT Centrifugal Evaporator is widely proven to provide highly effective drying of samples previously stored in Dimethyl Sulphoxide (DMSO). SP Scientific conducted a video interview with Dr Kevin Ward of Biopharma Process Systems Ltd to discuss how expanding design space increases the probability of executing a successful lyophilization cycle.